Views here are best described with one word "unbelievable". 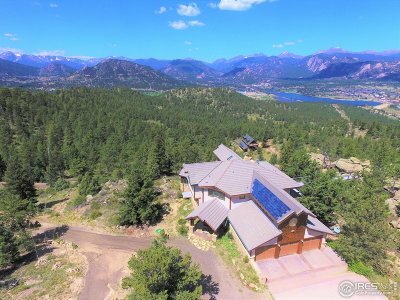 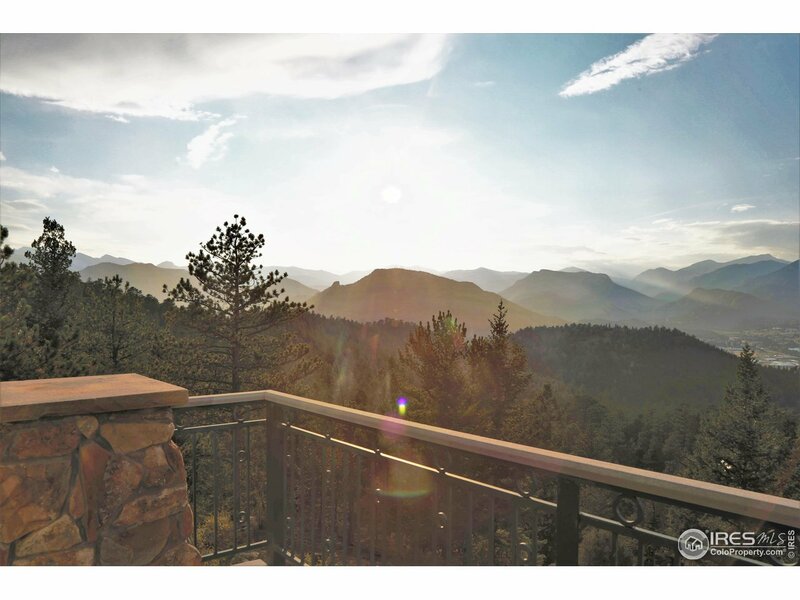 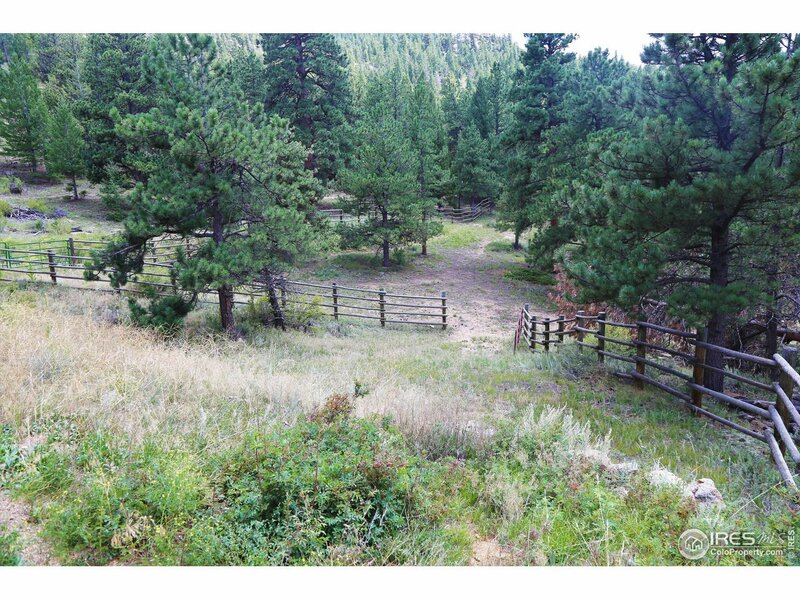 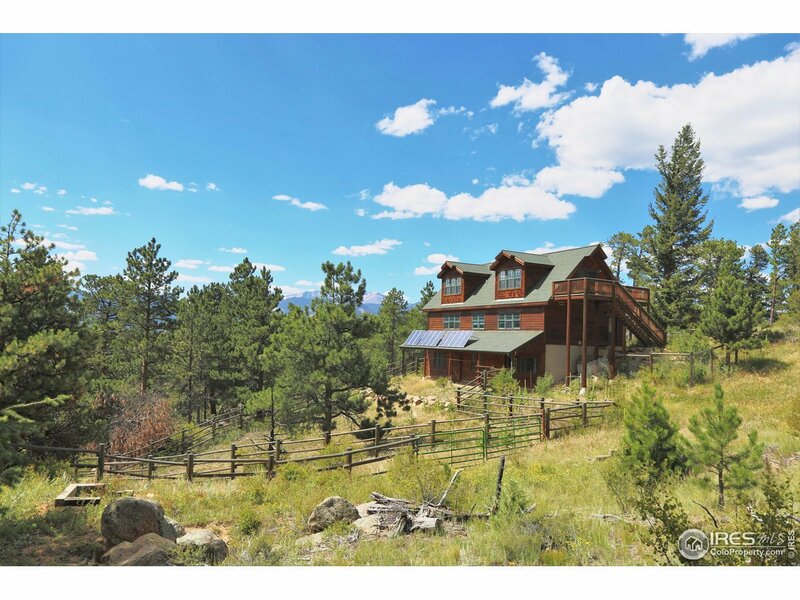 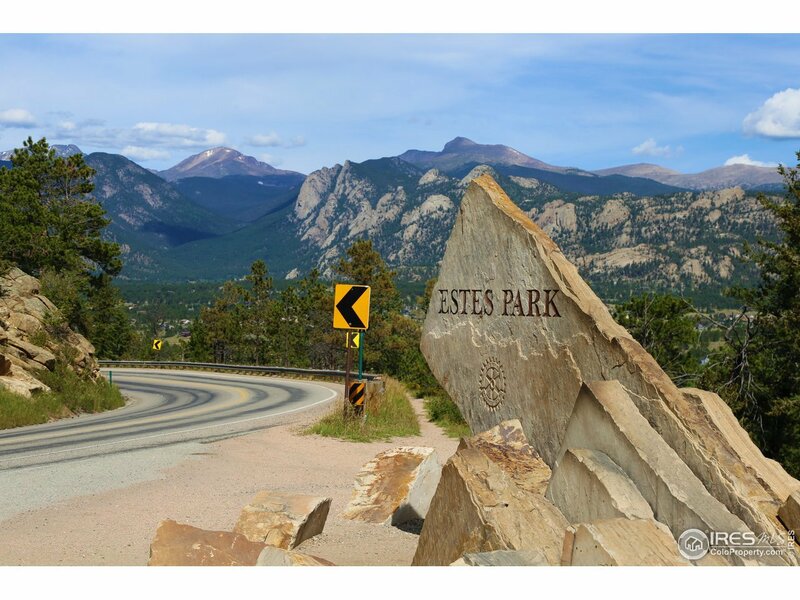 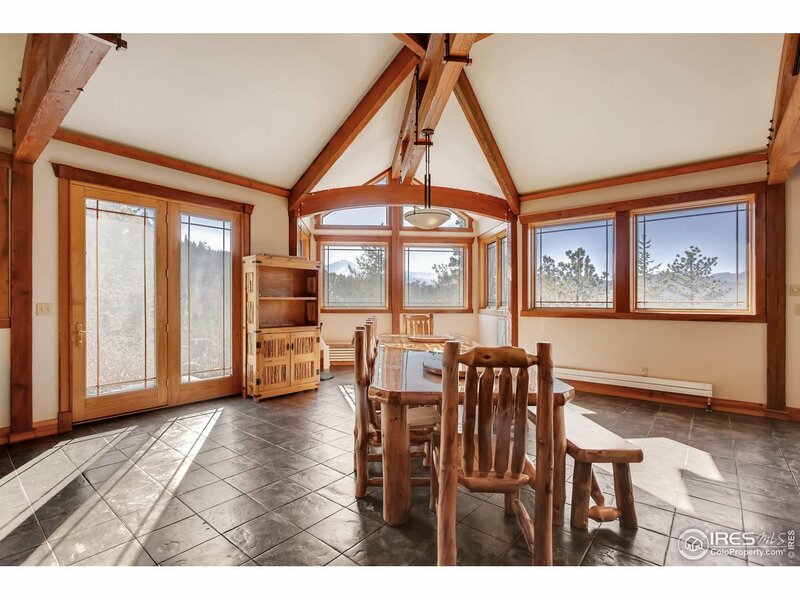 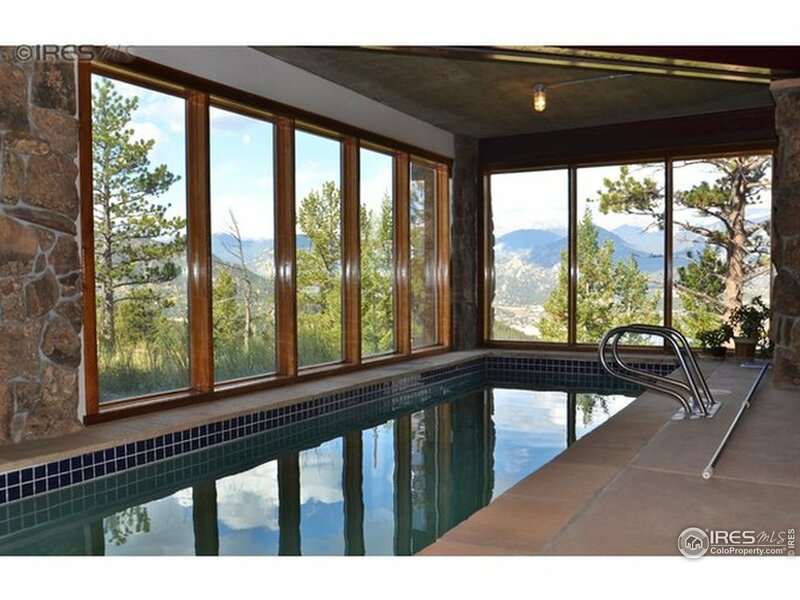 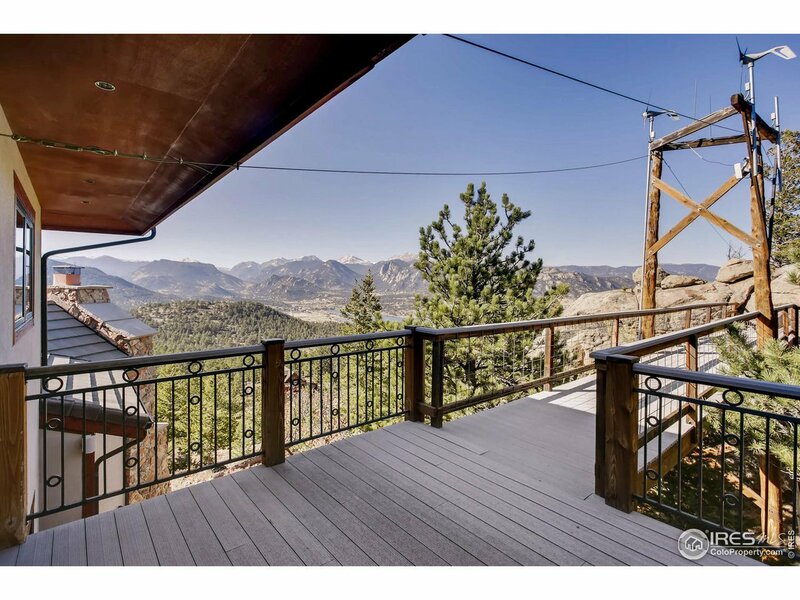 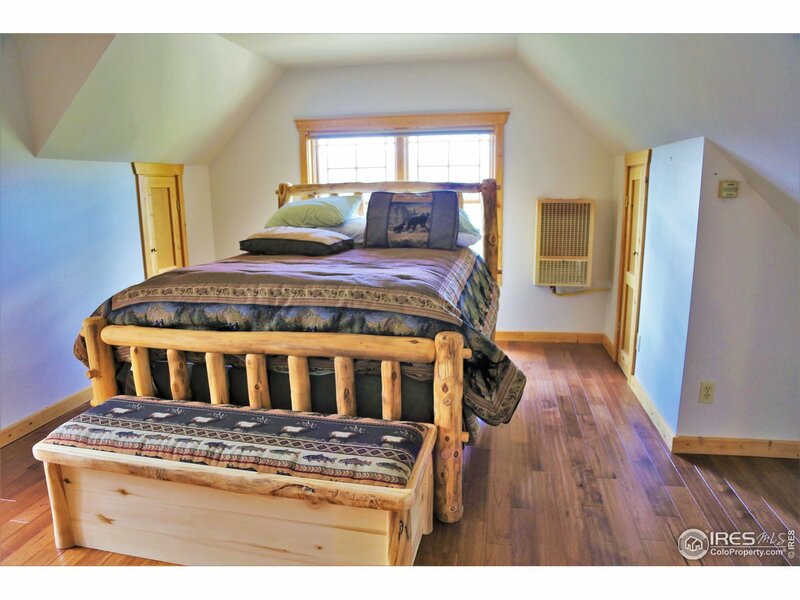 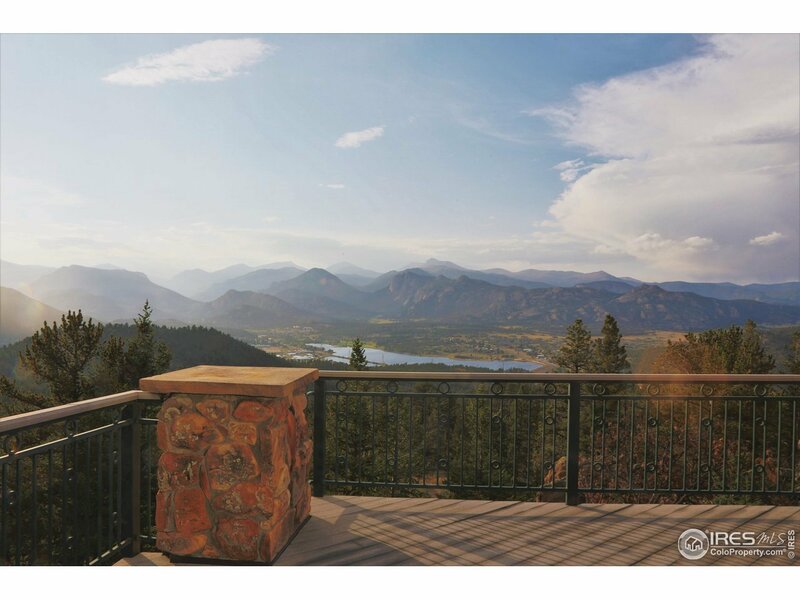 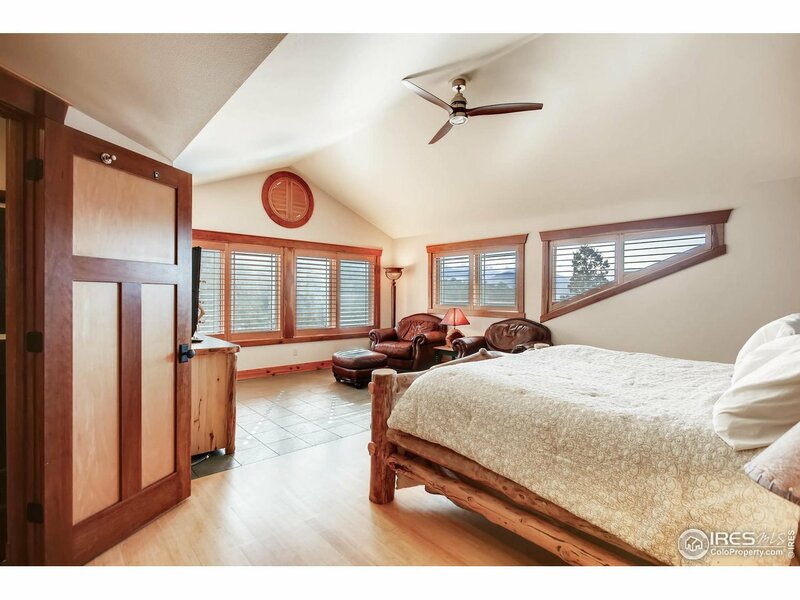 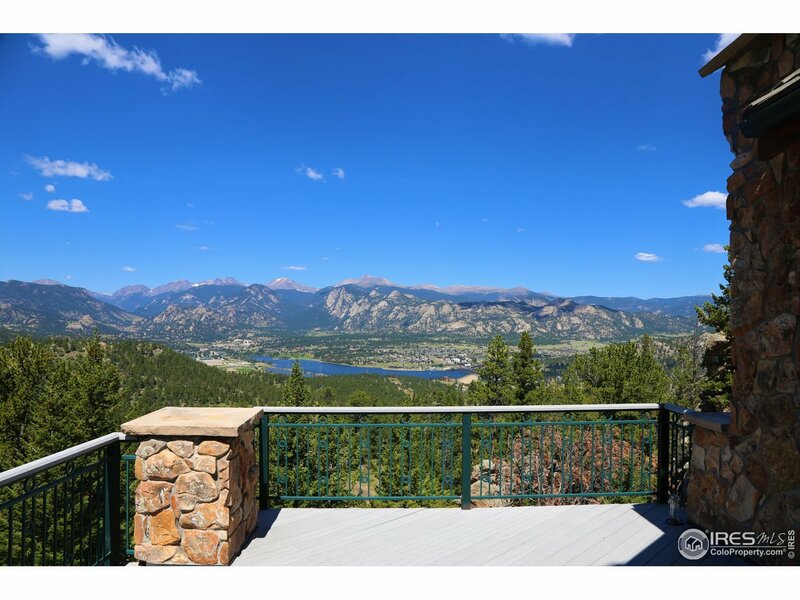 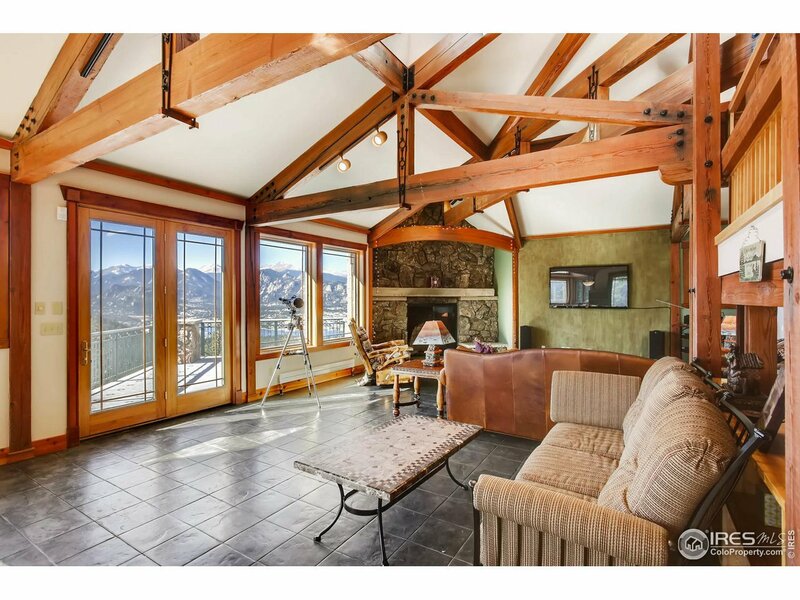 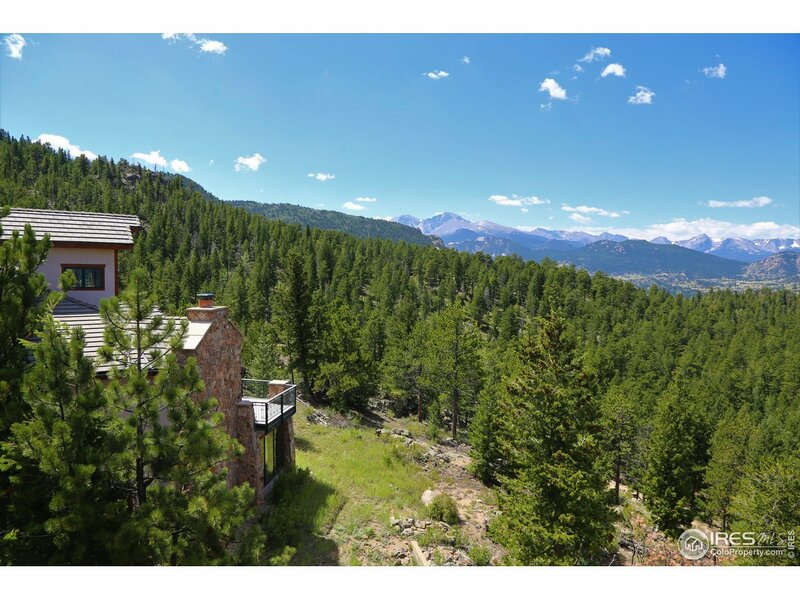 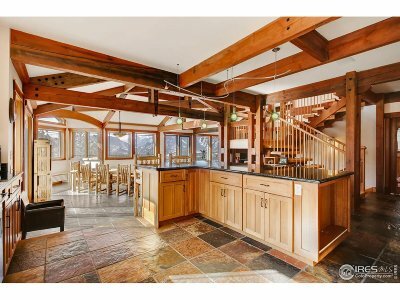 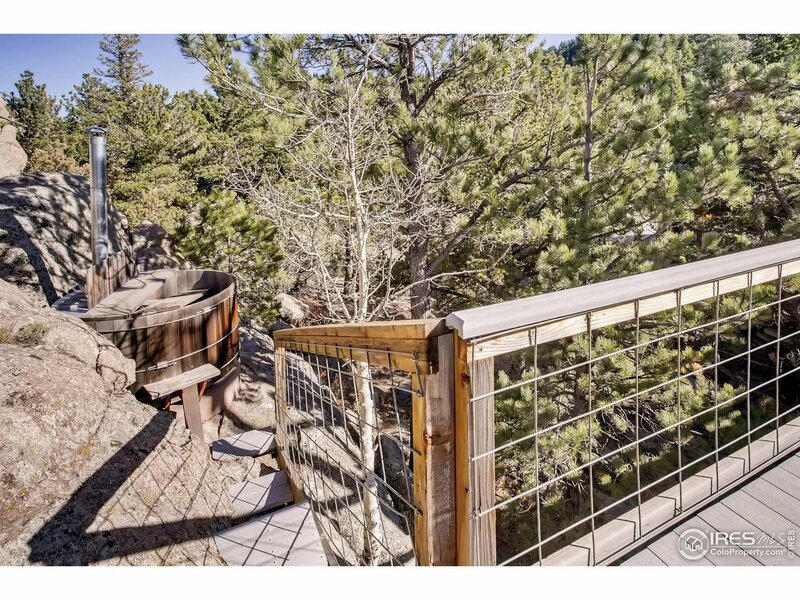 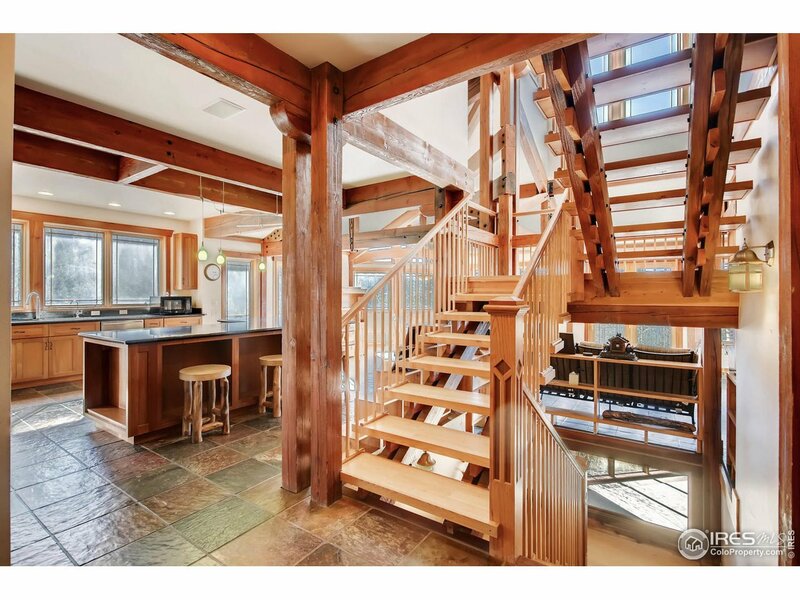 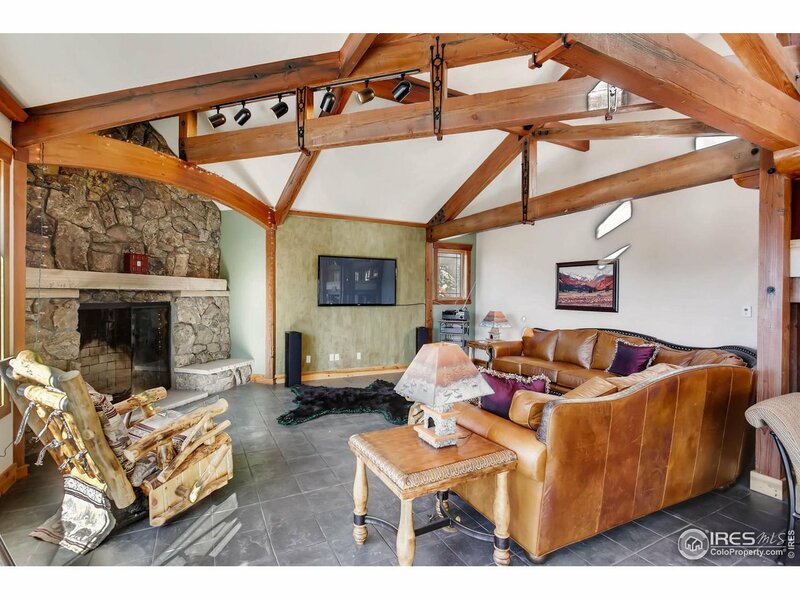 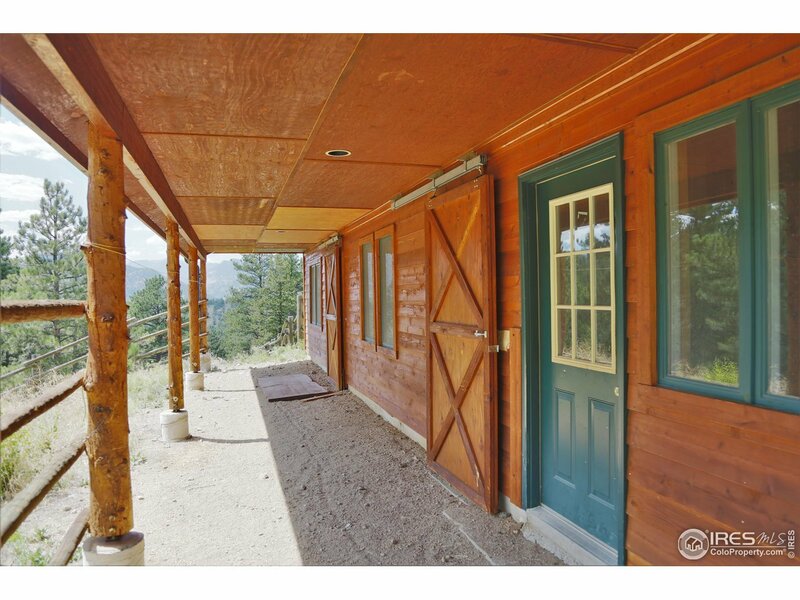 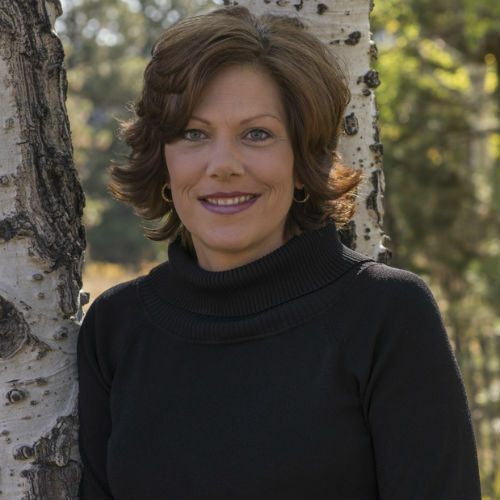 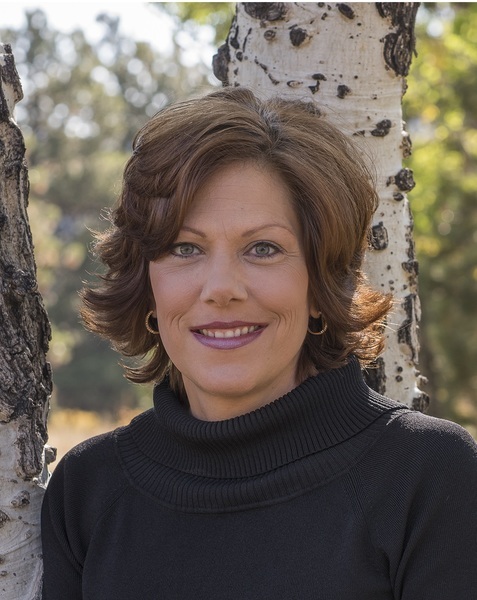 Stunning 5800+ sf home on 160 acres overlooking Estes Park. 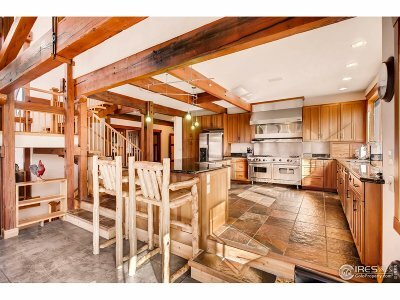 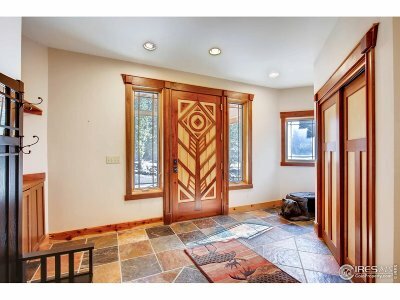 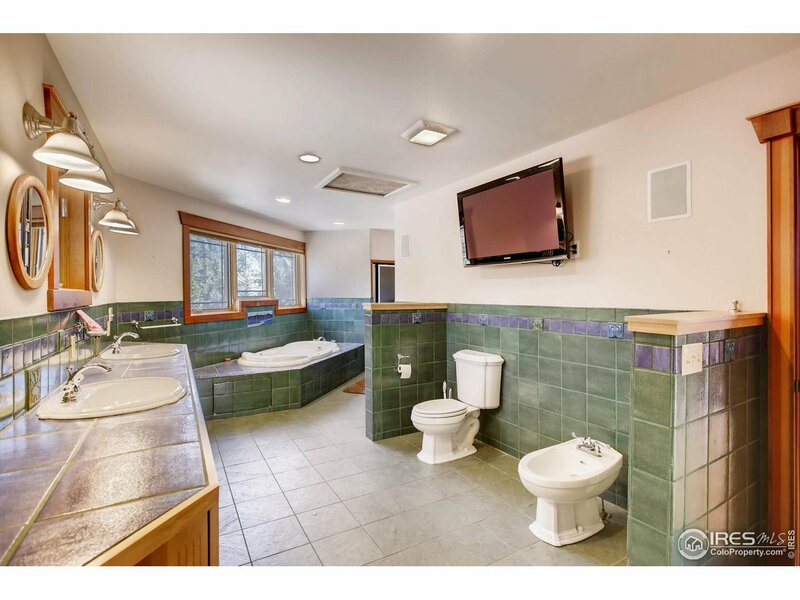 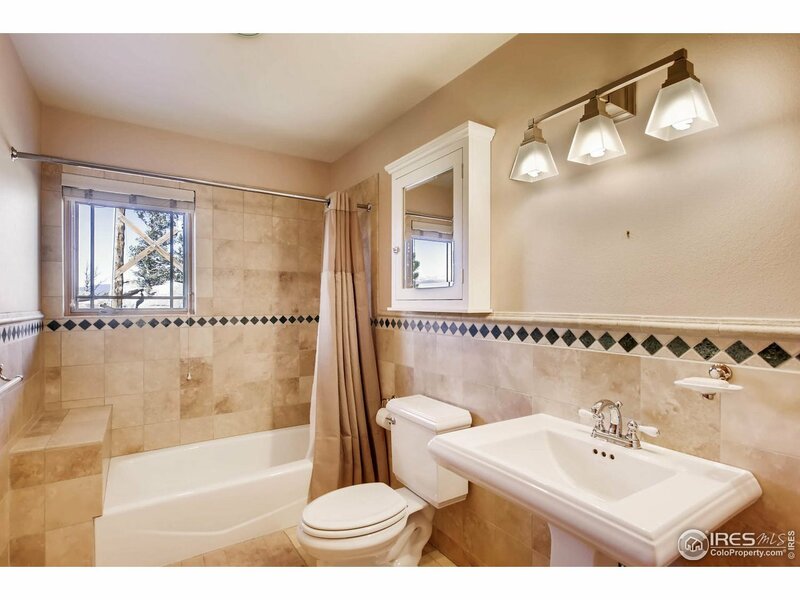 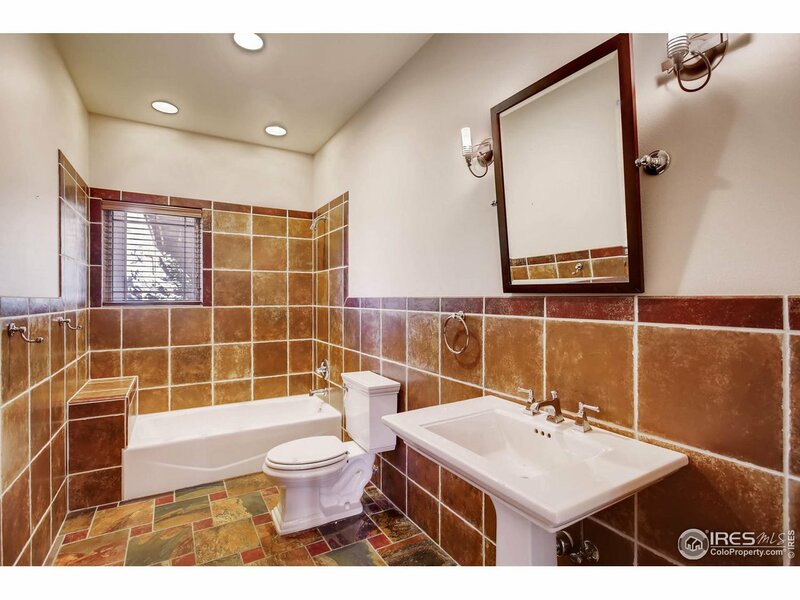 Rustic modern feel, this home has a very open/ spacious floorplan and the large windows expose the panoramic views. Incredible space to entertain. 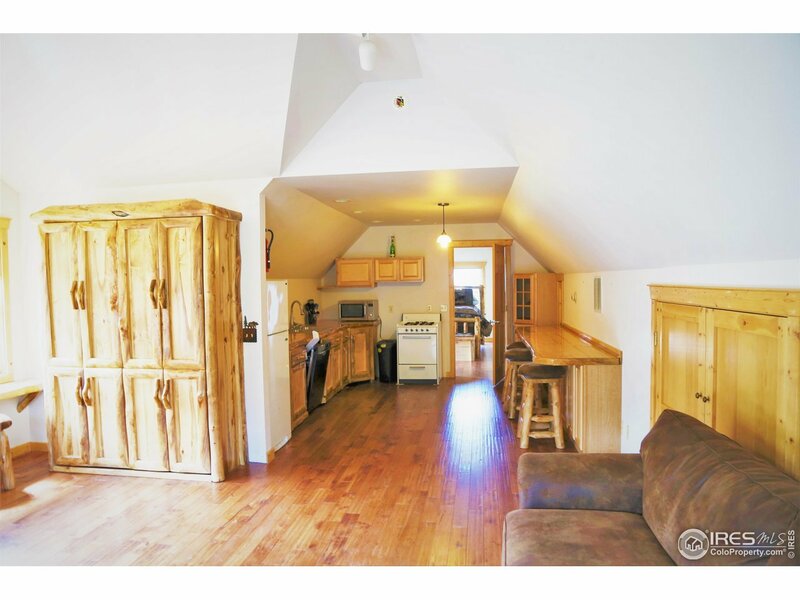 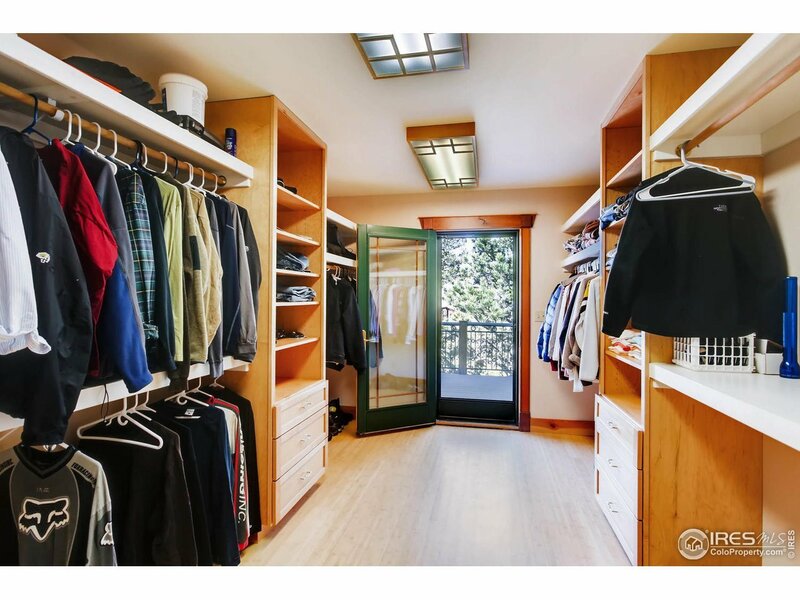 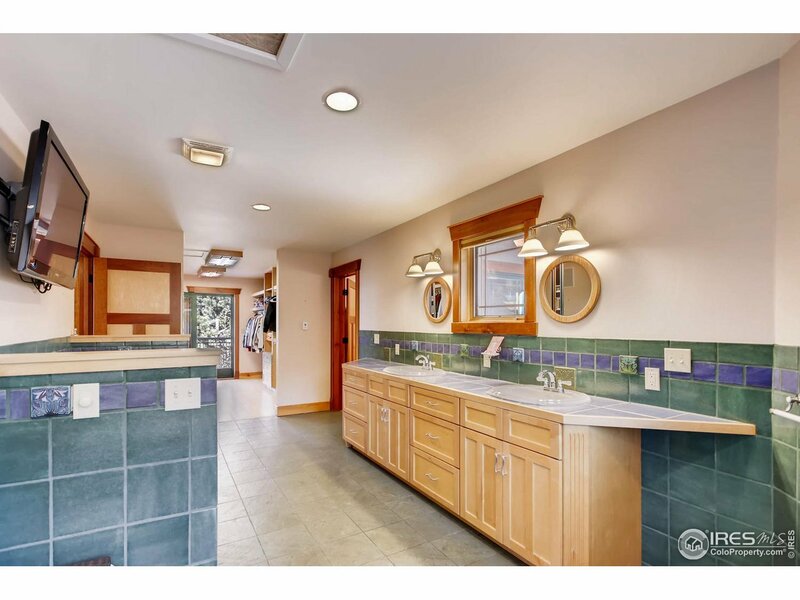 Carriage house, offers 750 sf living quarters (with kitchen), 2-3 horse stalls and a 4 bay garage. 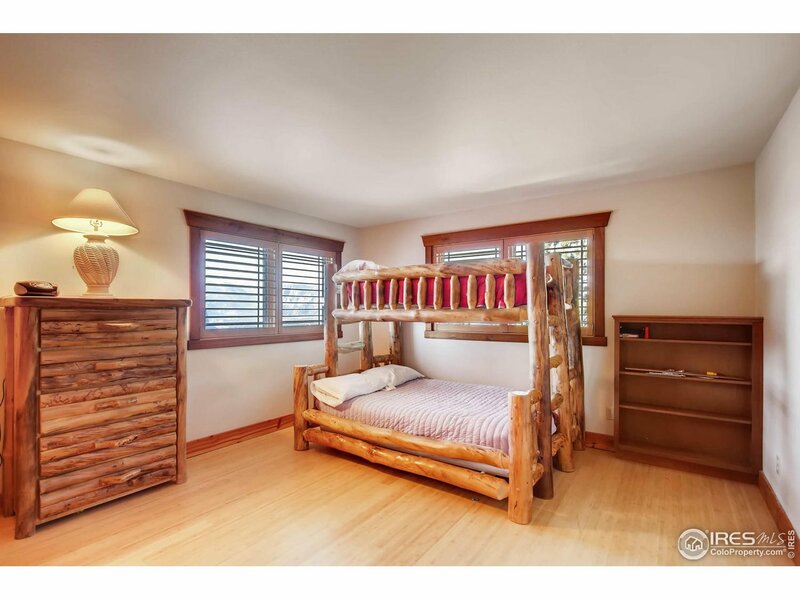 Would make a great VRBO or caretakers house. 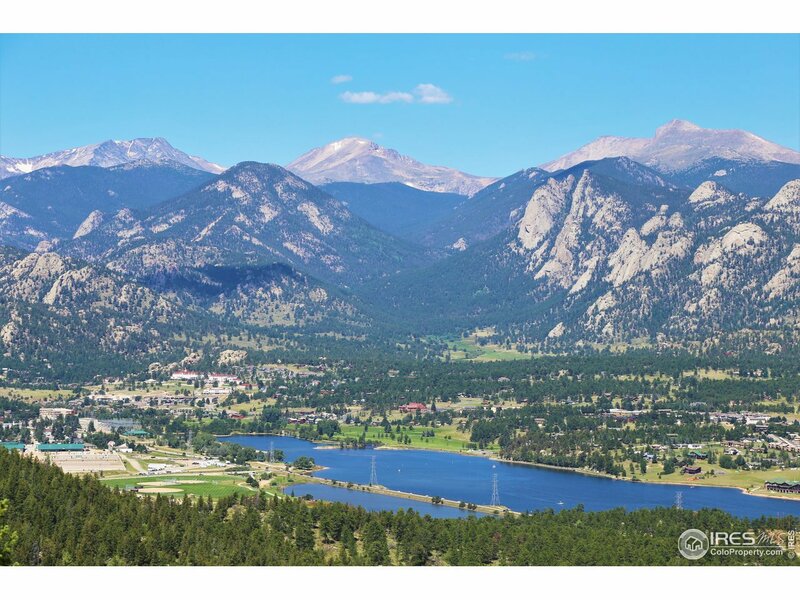 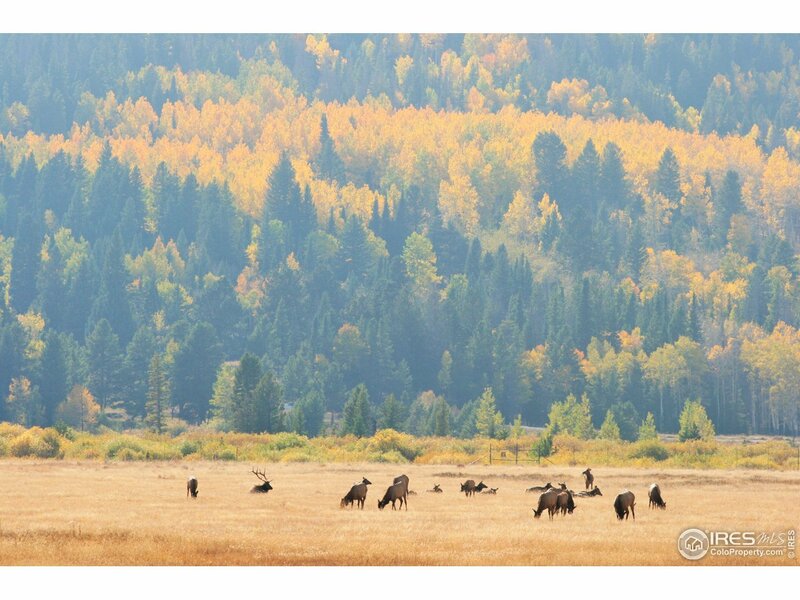 Unparalleled natural beauty in Rocky Mountain National Park.